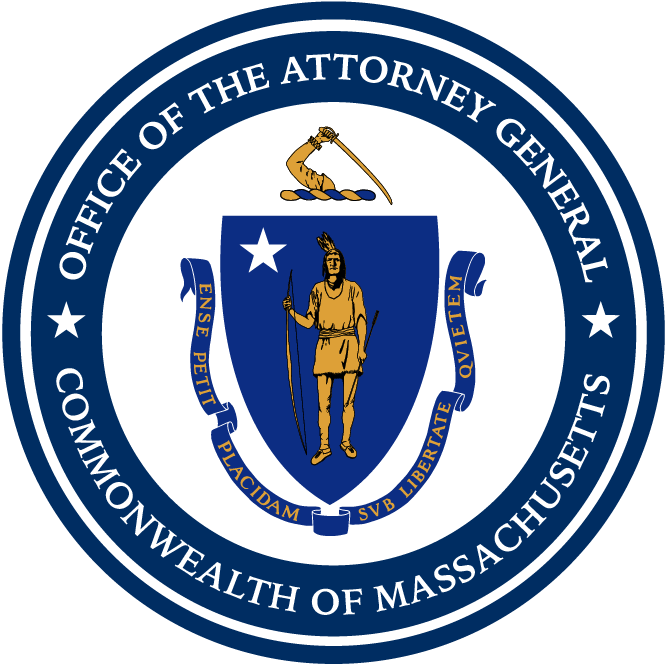 Boston — A New Hampshire man and woman have been indicted in connection with allegedly trafficking methamphetamine and illegally possessing a loaded firearm at Plainridge Park Casino, Attorney General Maura Healey announced today. Andre Watson, age 42, and Jennifer Quinn, age 45, both of Concord, N.H., were indicted Tuesday by a Norfolk County Grand Jury on the charges of Trafficking in Methamphetamine (one count each), Possession of a Class E Substance (two counts each), Unlawful Possession of a Firearm (one count each), and Unlawful Possession of a Loaded Firearm (one count each). Watson was also indicted on the charges of Resisting Arrest (one count), Distribution of a Class B Substance as a Subsequent Offense (one count) and Being a Level II Armed Career Criminal (one count). Watson and Quinn will be arraigned in Norfolk Superior Court at a later date. Members of the State Police Gaming Enforcement Unit arrested Quinn and Watson in the Plainridge Casino Parking lot on May 23. During the arrest, authorities seized a loaded semiautomatic pistol, a magazine with ammunition rounds, and more than five plastic containers of methamphetamine and a variety of Class E substance pills including Sildenafil and Hydrochlorothiazide. According to authorities, the items were located next to a motorcycle the defendants allegedly drove to the casino two days prior. The case is being prosecuted by Assistant Attorney General Kristyn Dusel, of AG Healey’s Gaming Enforcement Division. The case is being investigated by the Massachusetts State Police Gaming Enforcement Unit assigned to Plainridge Park Casino, the AG’s State Police Gaming Enforcement Unit, and Plainville Police assigned to the Gaming Enforcement Unit, with assistance from State Police Crime Lab, AG’s Digital Forensics Laboratory, the State Police Crime Gun Unit, the New Hampshire State Police, and Penn National Gaming.